In 1979–1989, he was one of the participants in the joint USSR–USA experiment who detected for the first time the production and decay of the charmed neutral sigma baryon. 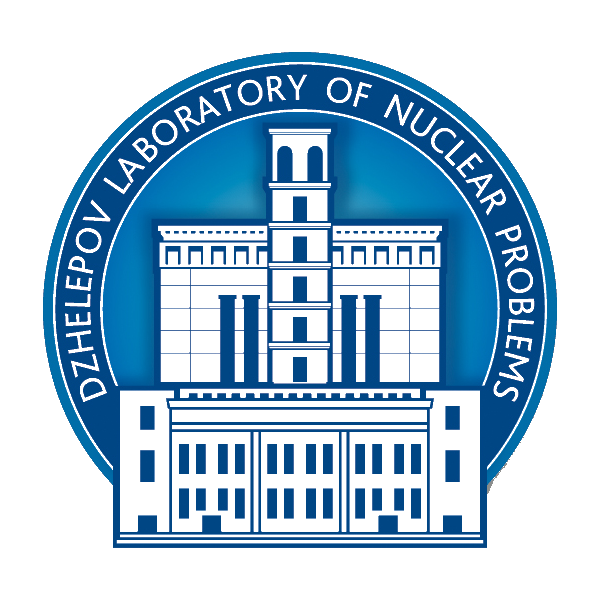 He also performed an experiment on the search for nuclei of a new type, charmed nuclei, and set the lowest limits for their production cross section in proton–nucleus interactions. S.A. Bunyatov investigated at length reactions of single π meson production and determined ππscattering lengths.In 1969, on the basis of the experimental data on near-threshold πN→ππNreactions, the chiral symmetry breaking parameter was determined for the first time.He summarized these investigations in the review published in the journal Fizika Elementarnykh Chastits i Atomnogo Yadra(Soviet Journal of Particles and Nuclei) (vol. 13, 1983) and in the book Pion–Pion Interaction(1985, in Russian). In 1976, S.A. Bunyatov began to work in a new field of accelerator high-energy neutrino physics.He was the JINR spokesman of the IHEP–JINR Neutrino Detector project at the IHEP neutrino channel and a co-spokesman of the NOMAD project at the SPS (CERN, Geneva) and the HARP project at the PS (CERN, Geneva). The Neutrino Detector, the largest experimental setup at the U70 accelerator of IHEP, was developed and constructed by the IHEP and JINR teams of physicists. Over the period of 1989–1999, several experiments were performed with this setup, the most accurate data on cross sections for interaction of muon neutrinos and antineutrinos in the interval of 3–30 GeV were obtained, the cross section for production of charmed particles in proton–nucleon collisions was determined, search for νe→νe neutrino oscillations was carried out, and in 2004 a new analysis of neutrino data was performed with allowance for three types of neutrino. This result was marked with the MAIK Publishing House prize awarded to S.A. Bunyatov for the best work published in the journal Pis’ma v EChAYa(Physics of Particles and Nuclei Letters) in 2004. In the NOMAD experiment, the then best limits on the probabilities of the νμ→ντ,νе→ντ, andνμ→νеneutrino oscillations were also obtained. A group of LNP researchers under the leadership of S.A. Bunyatov investigated in depth production of strange particles in neutrino interactions, including measurements of Λ0-hyperon polarization.Those investigations were reported at ten international conferences and have a high citation index. S.A. Bunyatov was extensively engaged in scientific organizational and teaching activities.Ten candidate of science dissertations were defended under his supervision. Being a professor of Moscow State University, he read lectures on electroweak interaction for students of the Faculty of Physics at the Nuclear Physics Institute(MSU) branch.He was the chairman of the candidacy examination commission for elementary particle and nuclear physics, chairman of the commission for awarding the Bruno Pontecorvo Fellowship for young scientists, and secretary of the international jury for awarding the Bruno Pontecorvo Prize established by the LNP and JINR Directorates. For 62 years of his scientific activity, S.A. Bunyatov performed over 200 researches. His extensive scientific and public activity was recognized by awarding him the medal “For Valiant Labour–In Commemoration of the 100th Anniversary of the Birth of Vladimir Ilyich Lenin”, order of the People’s Republic of Hungary “For Labour Merit, Golden Class”, medal “Labour Veteran” for long and dedicated work, Honorary Sign “Veteran of Nuclear Engineering and Industry”, and title “Honorary Staff Member of JINR”. In our hearts we will ever cherish the memory of Stepan Agaronovich Bunyatov, a remarkable man and scientist.